GIN Factory Test Pilots wanted a wing with nice dynamic handling, good for fun and tricks, smooth and light, precise in the turn, thermal biting. A professional tandem, but a wing also made for pleasure. All Gin Gliders' factory test pilots invested a lot of time to create the "international tandem glider" that will delight all professional pilots. Easy to land in a small area with a heavy load. Final trimming was made in the tight landing fields of Korea. Made with the best compromise between strength and weight: A mix of 9092 and 9017, both with the new Porcher coating (E85A) which gives a longer life to your glider. 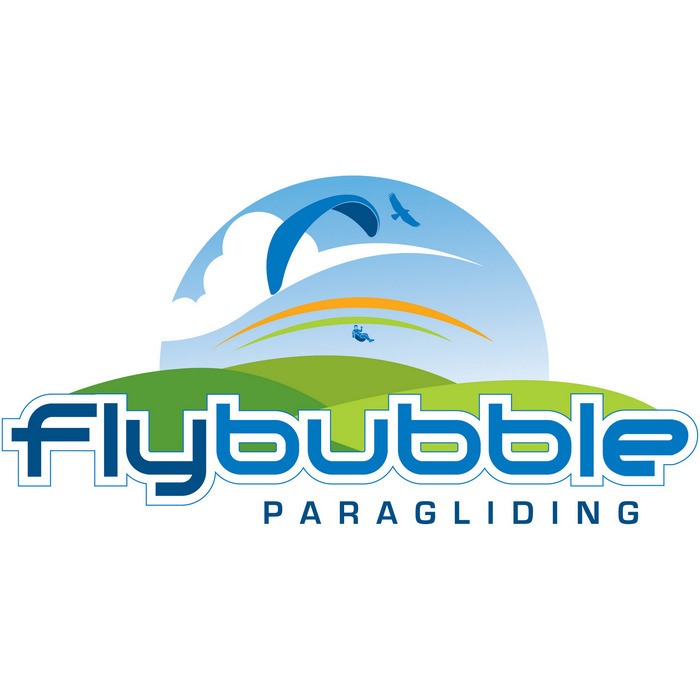 Gin Gliders Beetle is certified AFNOR Biplace and DHV 1-2 in both sizes 38 and 41.